Artist’s rendering of what’s to come! Historic Preservation became front page news a few months back when the 1885 Capen House, one of Winter Park’s oldest, was threatened with demolition. The good news is that, as it did 12 years ago with Casa Feliz, the local community has risen to the challenge of raising the money to relocate the historic home. 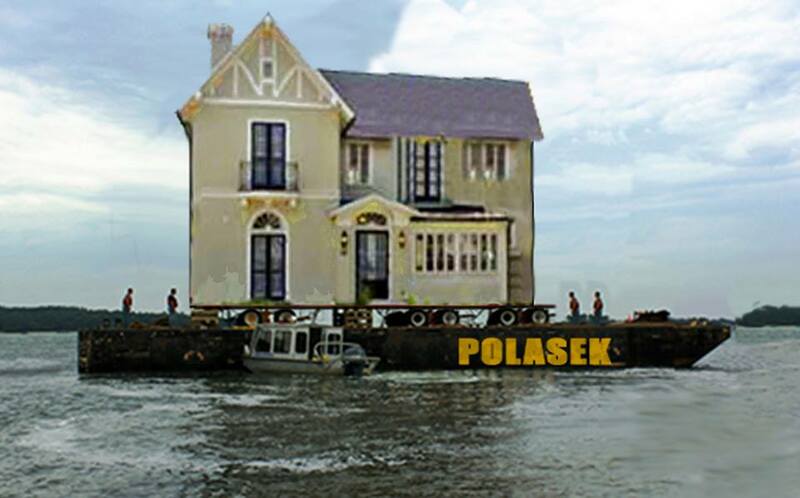 Before the end of the year, one of the city’s oldest homes will be floated across Lake Osceola by barge, from its location on Interlachen Avenue to its new home on the grounds of the Albin Polasek Museum, where it will provide a much-needed expansion to museum operations. Funds are still needed for renovations, but the house has been saved. Hallelujah! Yet amidst all the high-fiving—and indeed, this is occasion for enthusiastic celebration—let’s not neglect to keep our eye on the bigger issue: fixing the system that imperiled the Capen House to begin with. Behind the scenes, the city’s Historic Preservation Board (HPB), made up of 7 citizen members and staffed by city planner Lindsey Hayes, is working on a proposal to revise the City’s historic preservation ordinance. The HPB will bring their recommendations to the City Commission, who will make the final call on changing the ordinance. If all goes well, we’ll no longer have to move our historic buildings around to avoid the wrecking ball, like the world’s most expensive chess game. 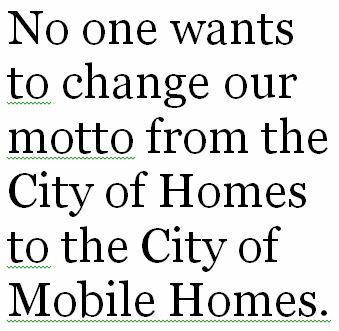 No one wants to change our motto from the City of Homes to the City of Mobile Homes. CFPAC REPORT: Instead of the current requirement that 2/3 of property owners approve the formation of a historic district (the highest such threshold in the state), lower the requirement to a 50% “no” vote by property owners. This would bring the city’s ordinance in line with others around the state, and will facilitate the creation of historic districts, which not only protect the character of the neighborhood, but increase the property values. CFPAC REPORT: A permit to demolish all or part of a 50+ year-old or FMSF-listed home would only be issued after a thorough review by the city’s Historic Preservation Officer. After reviewing the application, the HP Officer could sign off on the permit (if it was determined that the building was not historically significant by stated standards), or refer the case to the HPB. The HPB could approve the demolition, or require that the applicant make efforts to sell or otherwise preserve on site or move the historic structure. A delay of demolition could also be ordered, which would allow time for mitigation. Only after the HPB is satisfied that reasonable efforts have been made to preserve a historically significant property would a demolition permit be issued. CFPAC REPORT: Institute more stringent qualifications for appointment to the city’s Historic Preservation Board. Winter Park’s ordinance is the only one of the 38 ordinances studied by the committee that does not require board members to have knowledge of or experience in architecture or other related disciplines. BLAND REPORT: Like the CFPAC report, Bland advocates for specific professional and educational qualifications for service on the HPB. 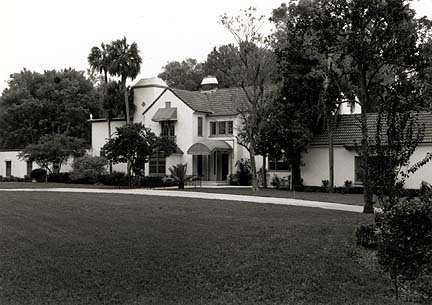 Without such language, Winter Park is unable to qualify for Certified Local Government status, which would provide the city with educational and grant opportunities for historic preservation projects. It’s expected that the HPB will make its recommendations for strengthening the ordinance early next year. It will then be in the decision of the five City Commissioners how to proceed—whether to put teeth in our historic preservation policy, or to remain laissez faire. Without a doubt, any meaningful changes to our ordinance will be met with outrage by property rights advocates, who want us to believe that the city’s intervention in HP is tantamount to government “taking” of private property. They neglect the inconvenient truth that virtually every other Florida city blessed with historic structures manages to strike a reasonable balance between private property rights and preservation. Good public policy requires operating in the ‘grey’ area between seemingly conflicting goals. Let’s hope Winter Park is up to the challenge.